I hope you are all doing well today! Today we are looking at a super-nice SG knockoff, an early 80s Greco SS-600. These guitars were not imported to the U.S., so this is the only one I have ever actually seen in person on this side of the pond. This thing just screams lawsuit, doesn’t it? 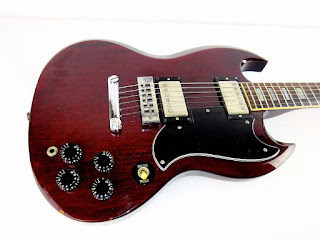 This Greco was built in Japan by Fujigen in August of 1982, and it is closer to a real Gibson SG than a lot of the Japanese copies I have run into over the years. 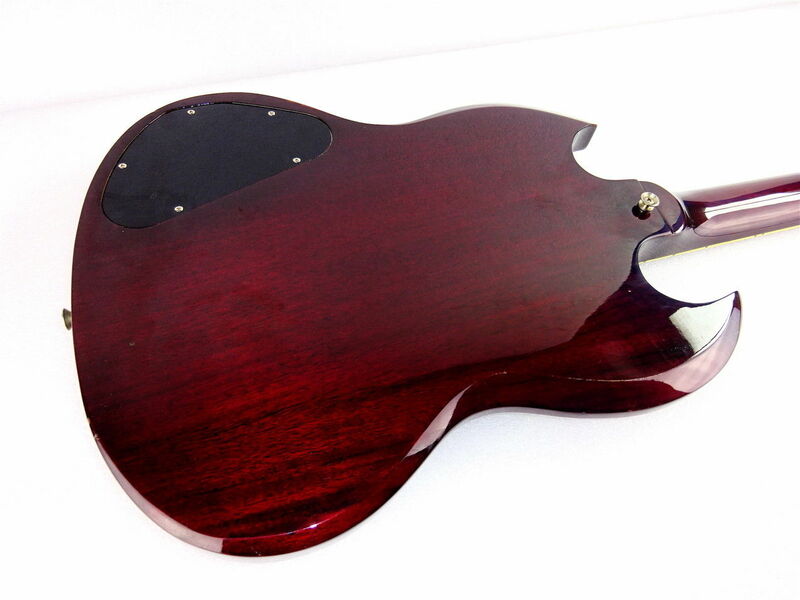 It is a set-neck guitar with a mahogany body and neck that are finished in the classic Wine Red. Also in the looks department, this instrument got MOP block fretboard inlays, neck binding, and a nice 3-ply pickguard. The neck is beefier than I thought it would be, but would still be an easy player for those with smaller hands. 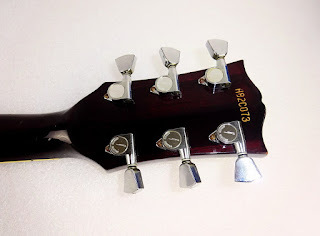 I like that they did inlays in the rosewood fretboard, but they are a little on the small side and are not trapezoidal, so this kills a bit of the Gibson vibe. The headstock has an inlay that kind looks like a flowerpot if you are not paying attention, and the Greco logo is kind of Gibson-like too. 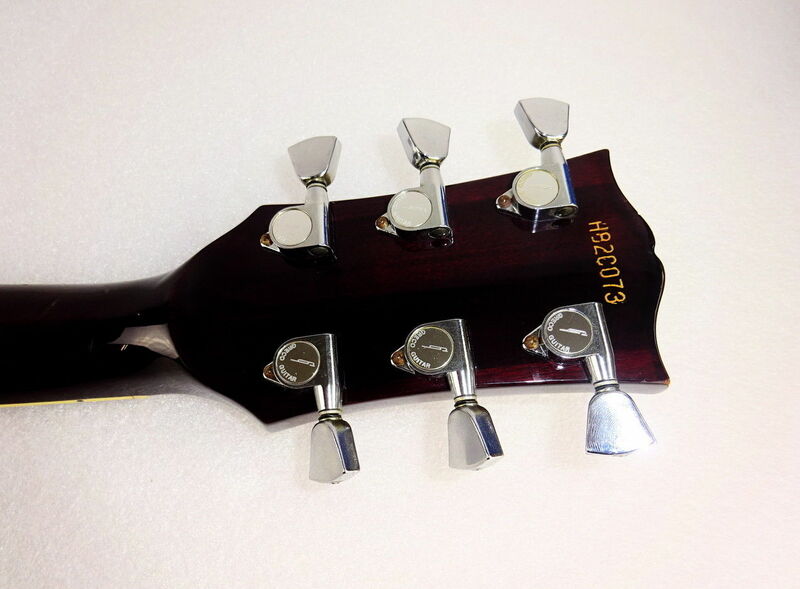 The tulip tuners are sealed-back unit that have Greco logos on them. 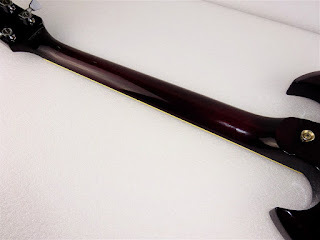 The neck is in good shape, with little fret wear and so a few bumps and bruises on the back. The overall condition is very good with just a few dings and scratches, and no unseemly modifications (even though it could use a few). This SS-600 sounds authentic and it plays well too, which is surprising because this was a fairly cheap instrument at the time. 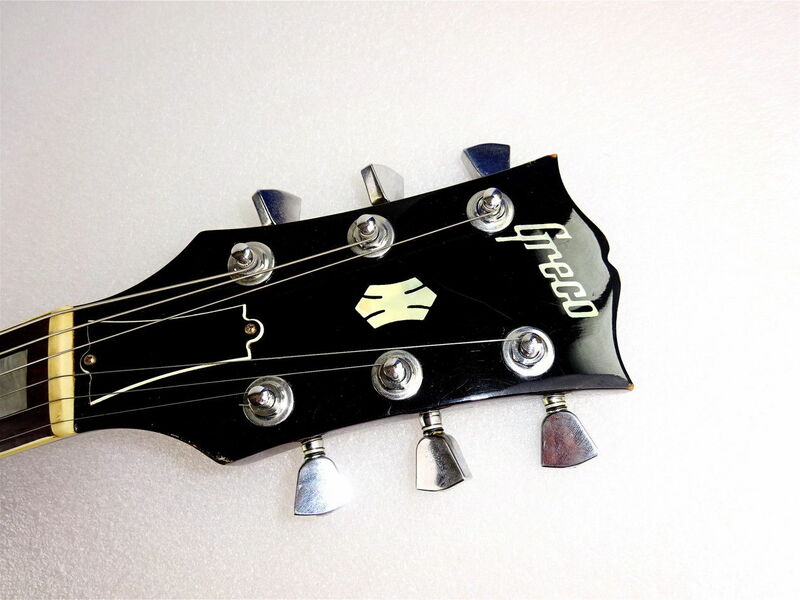 The “600” in the model name means that this guitar originally coset 60,000 Yen, which worked out to around $250 at the time. 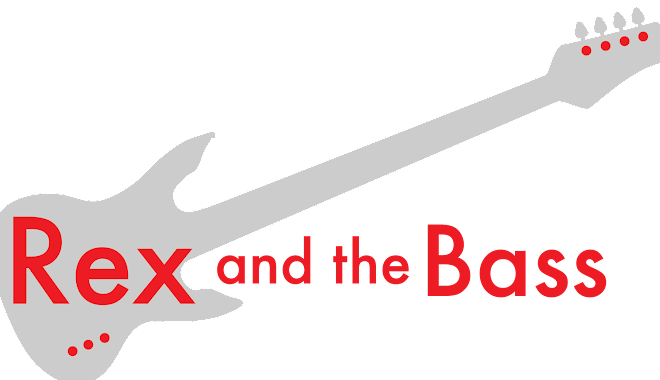 That was a heck of a deal for a sharp-looking guitar that played well and sounded good too. Not to mention that the quality is also top notch, even though it is not a upmarket instrument. 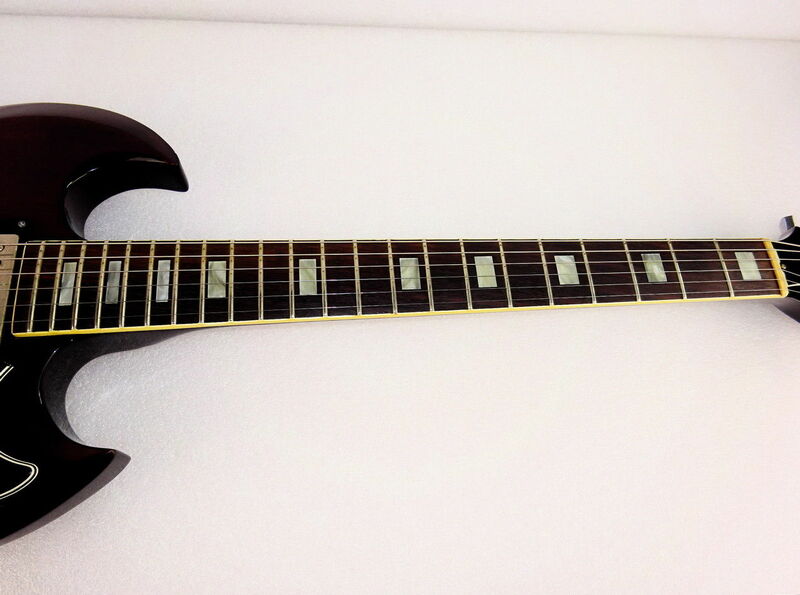 Anyway, I think this 1982 Greco SS-600 is really cool, and if I did not have so many other guitars I would keep it. 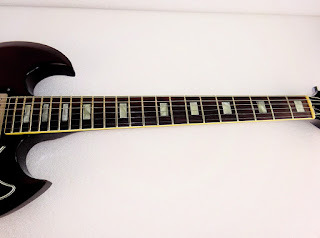 But I do have those other guitars, including a very good Gibson SG, so this is the one that will have to go. Drop me a line if you are interested in purchasing it.